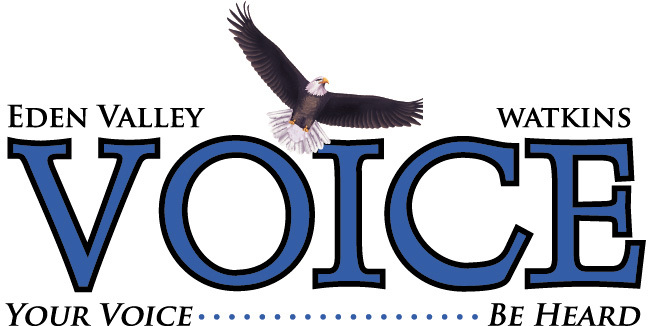 The Eden Valley-Watkins Voice is now available digitally! the digital edition for only $29 per year. with a link to the e-edition for the week.